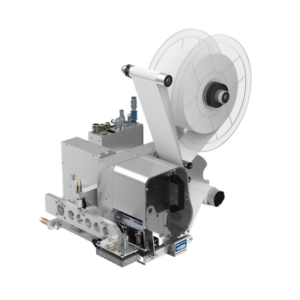 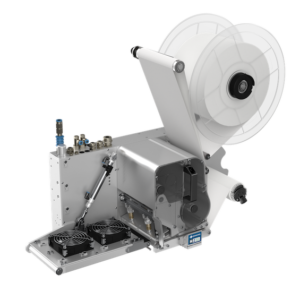 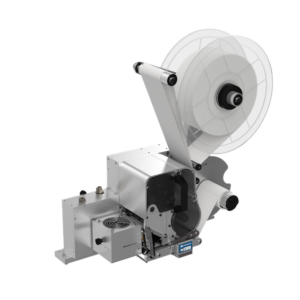 Codemark Limited offers Domino’s M-Series Print and Apply solutions for all your automated label printing and applying requirements. 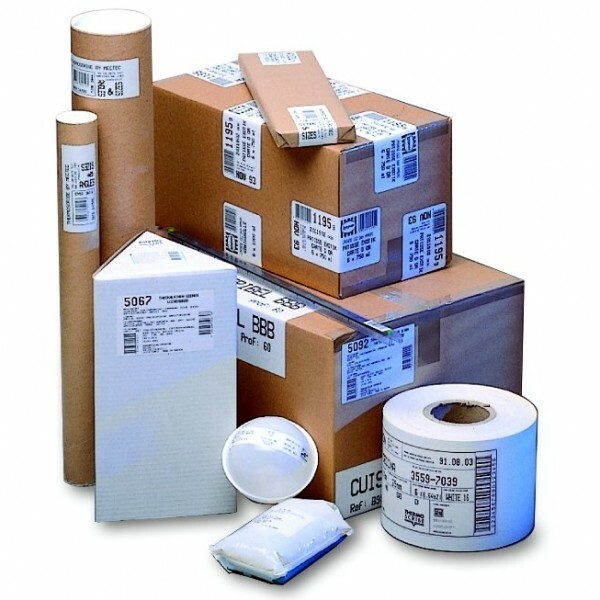 For product, carton and pallet. 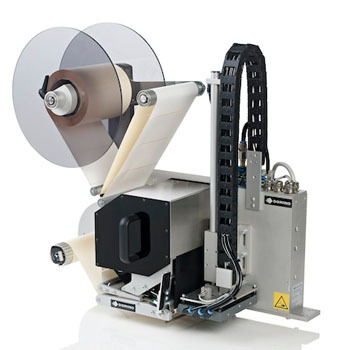 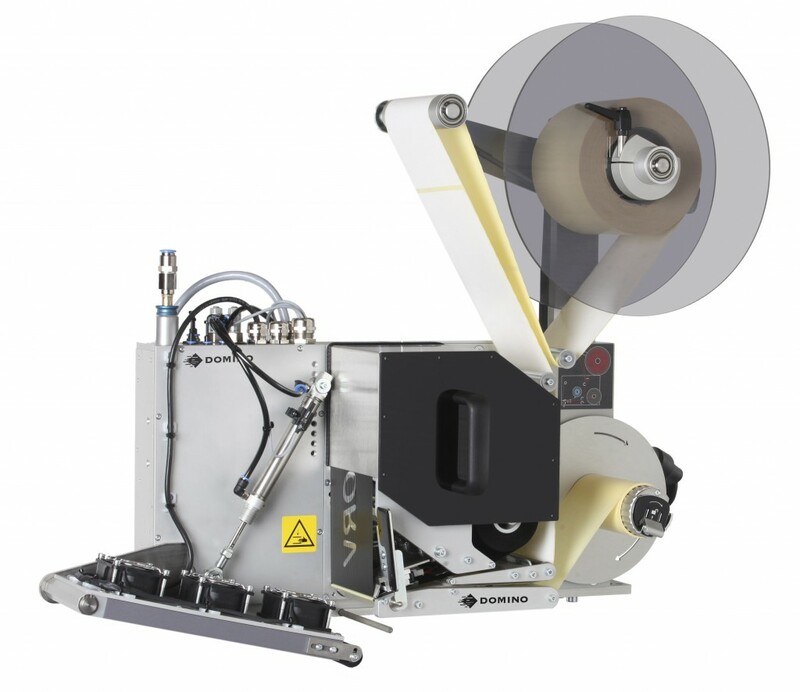 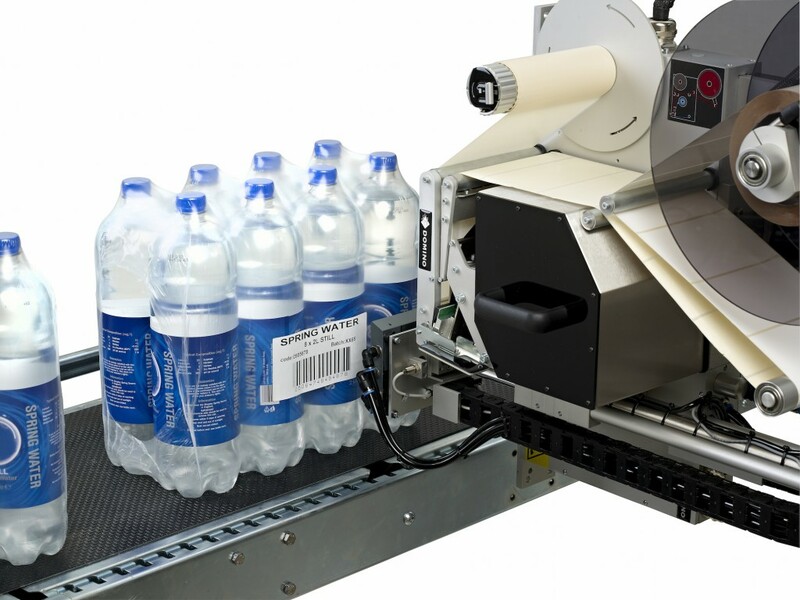 The M-Series print & apply labelling range offers you the ultimate modular label coding system for your production line. 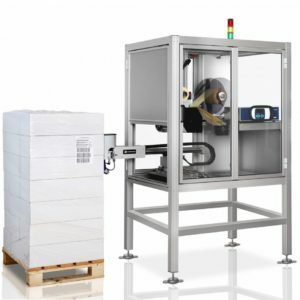 With both a wide range of standard configurations and the option for more specialised solutions, our systems can be easily integrated to meet your needs with the minimum of disruption. 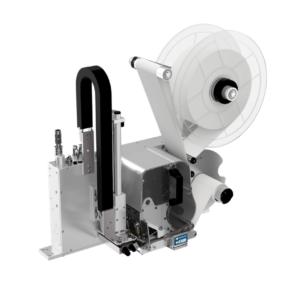 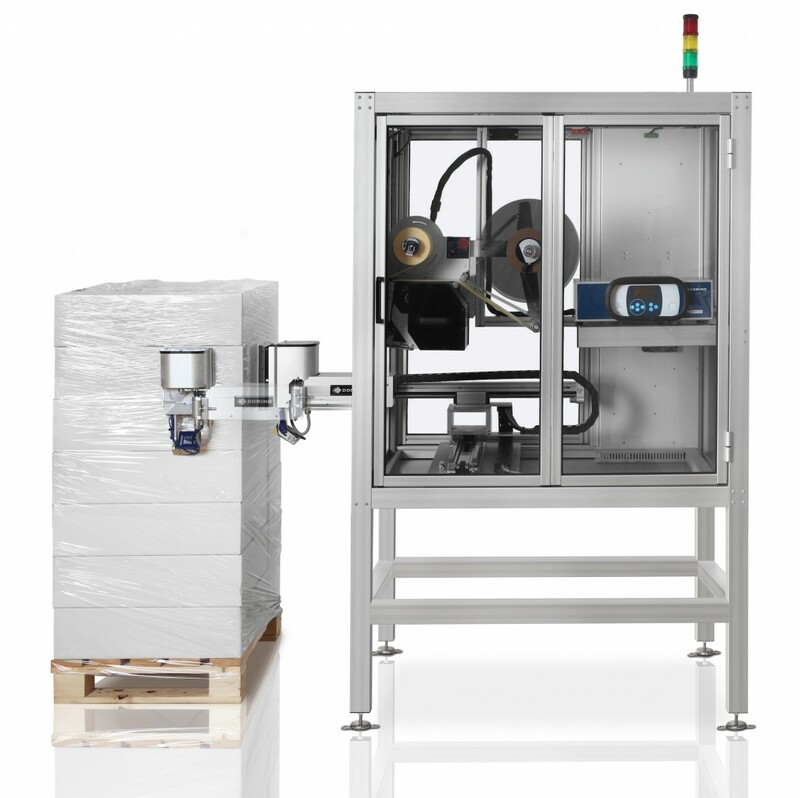 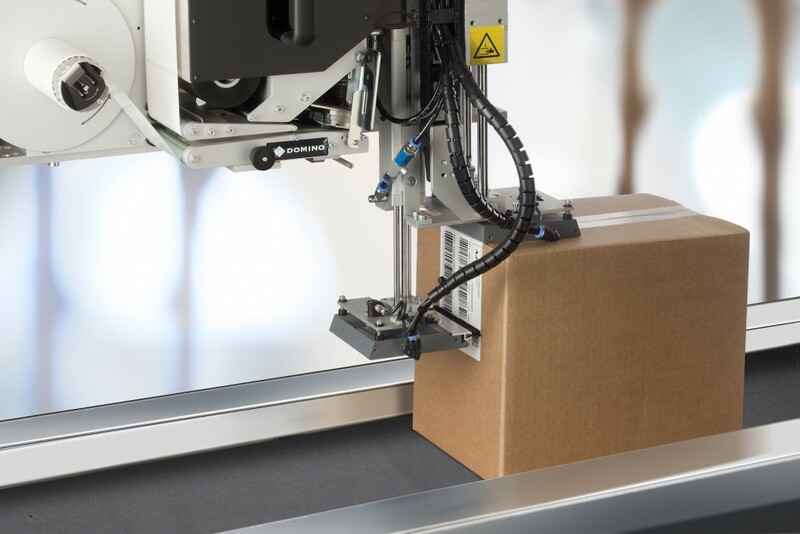 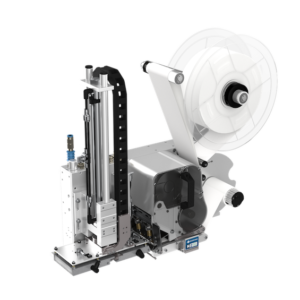 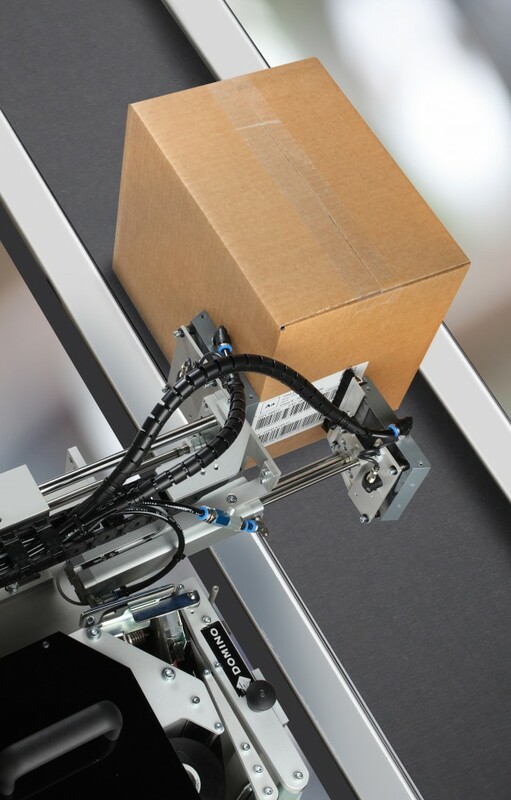 A compact design allows easy fitting even where space is limited; a robust construction along with accurate information and label placement means you can rely on consistent and accurate high speed labelling. 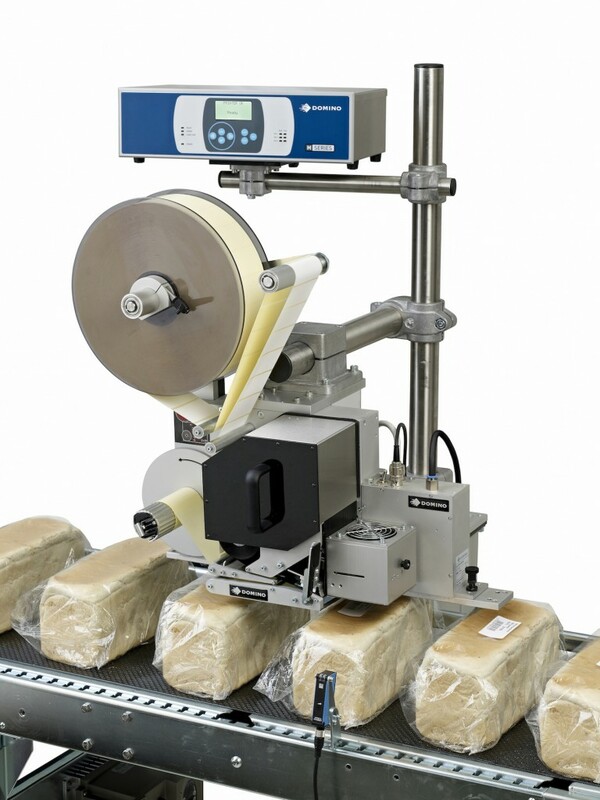 Combined with fast consumable changes, we can help maximise your manufacturing productivity requirements. 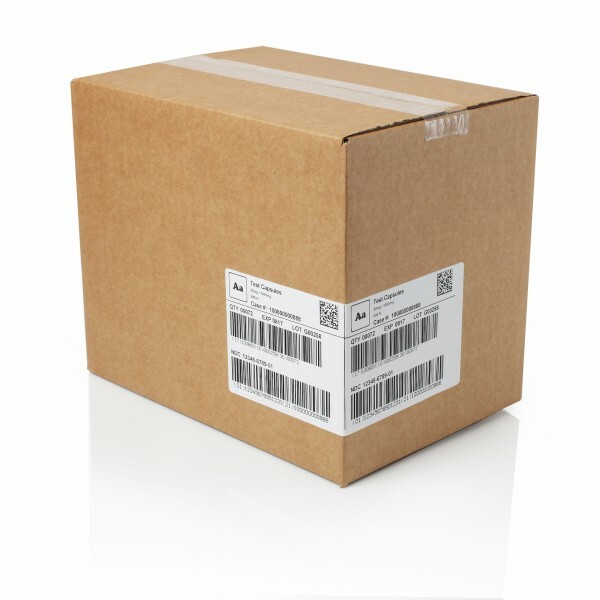 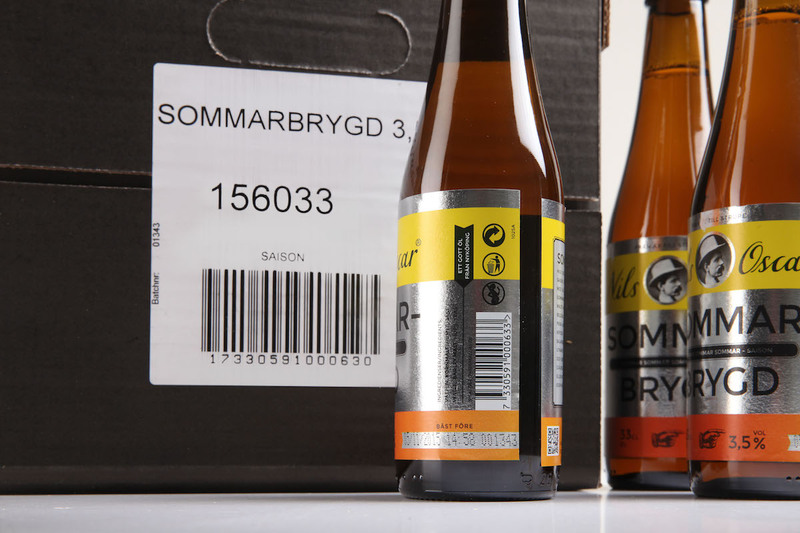 M-Series print & apply labelling systems can produce high quality labels for full supply chain compliance, including GS1 approved bar codes, text and graphics.